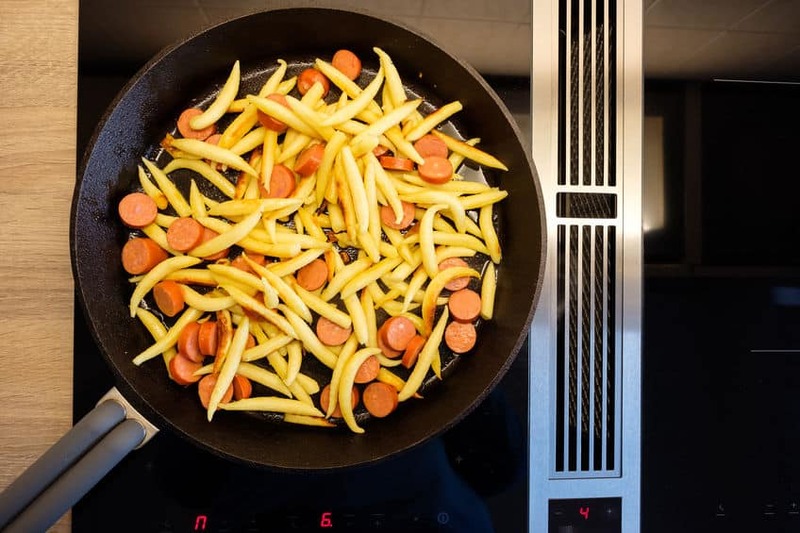 One modern approach to cooking is the induction method. 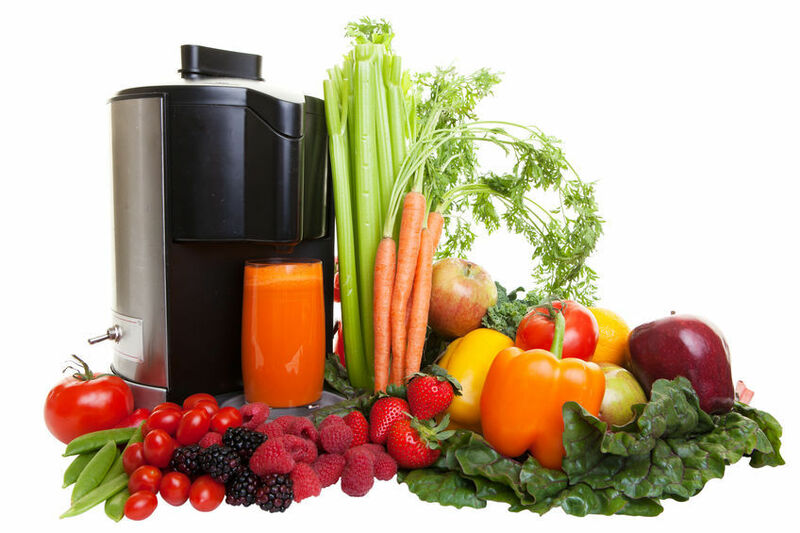 It is popular in Europe and Asia and is becoming more well-known and understood in the United States. 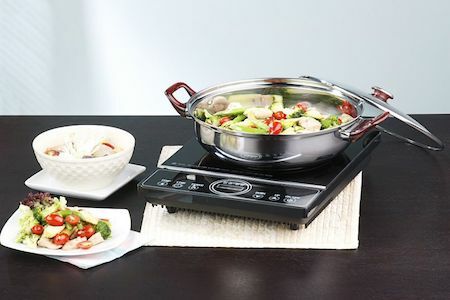 Induction uses electromagnetic energy to directly heat cookware that is induction compatible. 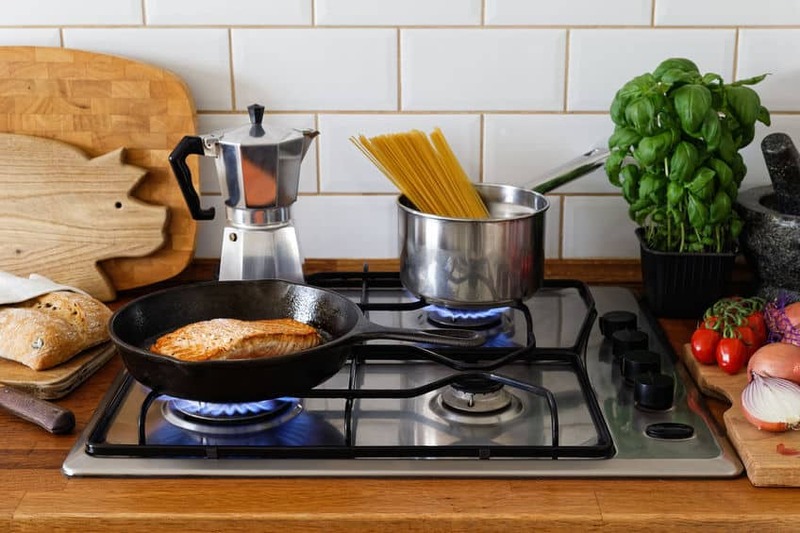 Whereas, gas and electric cooktops use either a burner or heating element to heat the cooking vessel from underneath which in turn heats the food. The outside of the induction cooker is made with materials such as stainless steel, aluminum or plastic. The tops are constructed with glass, ceramic or ceramic-glass. Induction cookers have advantages that set them apart from traditional gas and electrical stovetops. They are easier to clean and maintain, and have many safety features. The heat of the unit can be modified quickly which results in a consistent and precise amount of heat needed to cook food. These units have a small and compact space saving style so they take up less space in the kitchen. This makes them ideal for individuals who live in smaller apartments or dorm rooms or plan to use it in the RV, boat or cabin. If you want your choices to be easier, you can always refer to our induction cooktop reviews. 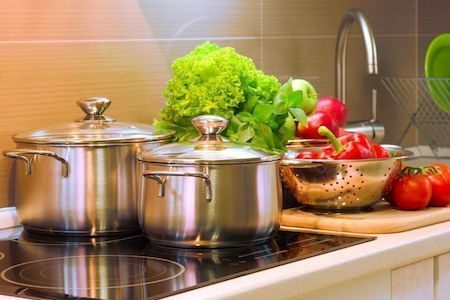 All of the cookware reviewed on this web site can be used on electric, gas and induction stoves and cooktops. If the cooking vessel is induction ready, then it will work on electric, gas, or halogen stoves and cooktops. However, the reverse is not necessarily true. 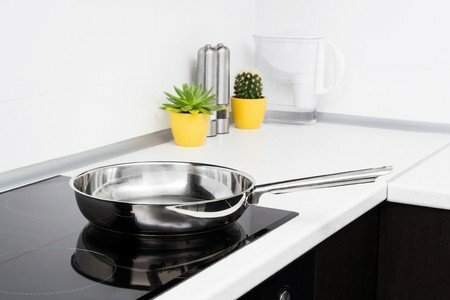 Not all cookware that is used on electric or gas stoves will work on an induction cooktop. 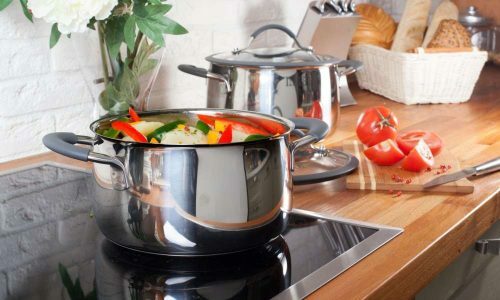 Cookware made of stainless steel with a base made of a magnetic grade of stainless steel or made of cast iron will work. If a magnet sticks securely to the bottom of a pot or pan then it is induction ready. Manufacturers generally state in their product description if the cookware is induction compatible. Often times they place a symbol that looks like a zig-zag or coil on the bottom of the pot or pan. The benefits of using an induction rice cooker are becoming more well-known. The main advantage is that the entire inner pot is used as a heating element. In non-induction rice cookers the heat comes from the heating element on the bottom of the outside vessel. 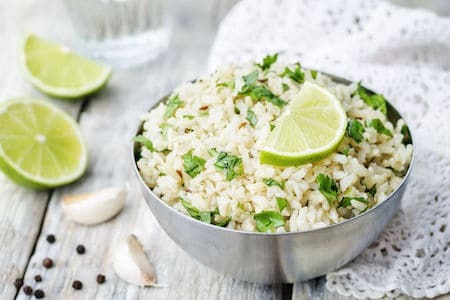 In addition, temperature changes can be made quicker, the rice is cooked evenly and is fluffier.